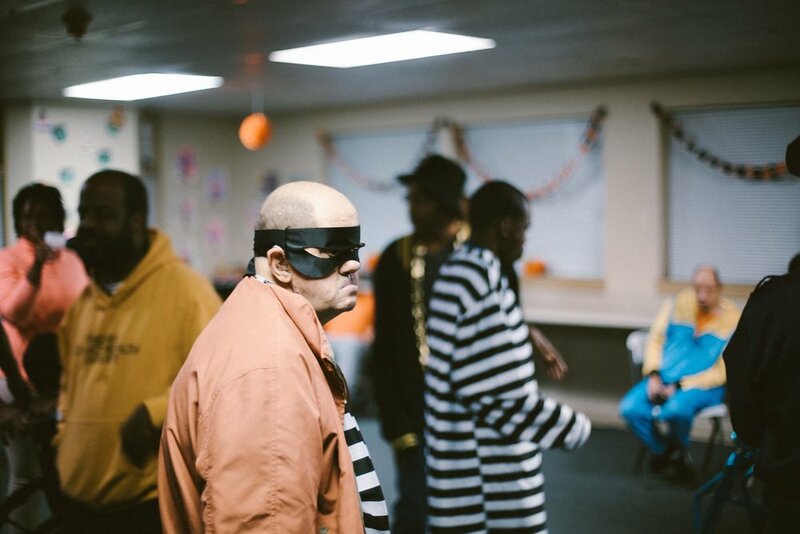 Last week, Day Support hosted their annual Halloween party. 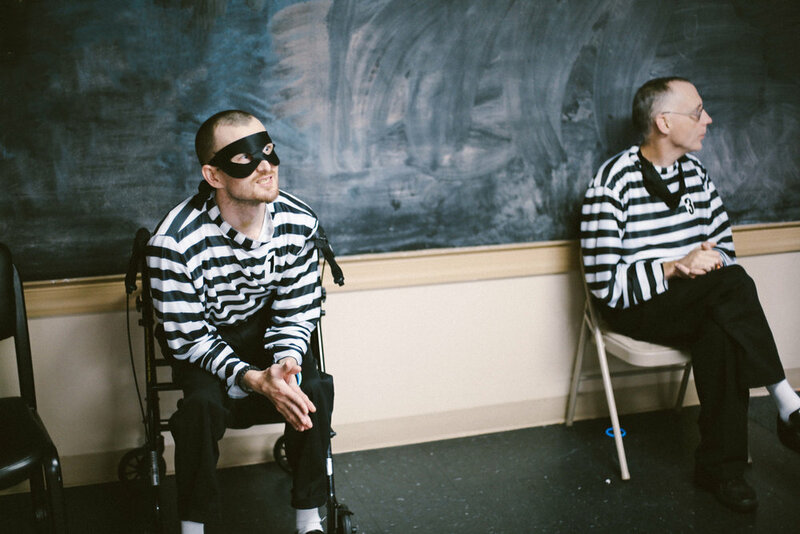 Adults with intellectual and developmental disabilities from our Residential and Day Support programs attended the party in their best and most creative costumes. Loud music and dancing filled the festive building while individuals let loose and spent an evening full of fun and socializing. The event also featured delicious meals, drinks, and desserts! Check out some photos from the event below. Which costume is your favorite? Christy came dressed as a nurse! Jamar looking good with his Batman jacket! Douglas dressed as a police officer! Tom and Virginia danced the night away! Tom dressed as 2 Chainz! Spider-man and Captain America made an appearance! Stephanie wore a wizard hat! Thanks to all our staff and individuals who made our Halloween party a night to remember!